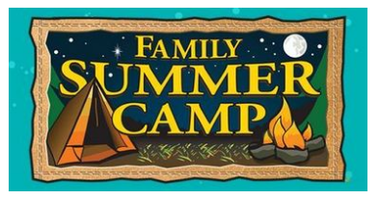 Check out Bass Pro Shops for a free family summer camp event. There will be games, crafts, fishing, photos, lectures and badge programs over the next few weeks. Go here to find your store and their schedule of activities running daily.